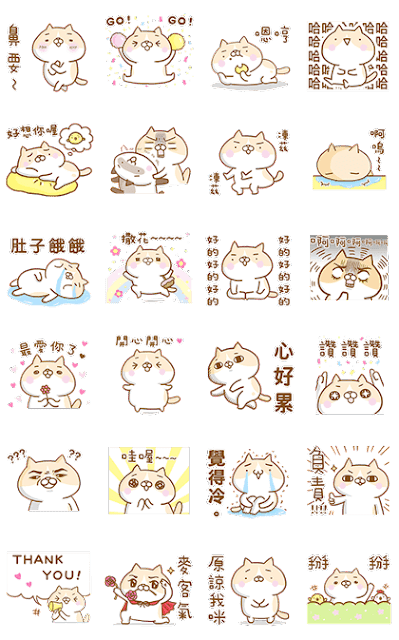 英文名稱：Cat Lover's Diary 2: Pocky Moves! 西班牙文名稱：Cat Lover's Diary 2: Pocky Moves! 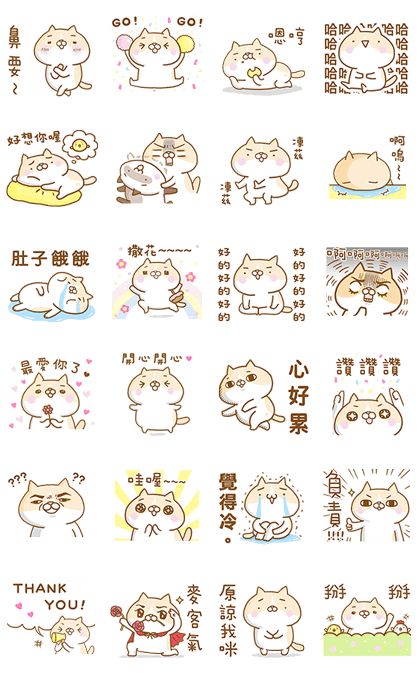 法語名稱：Cat Lover's Diary 2: Pocky Moves! 印尼文名稱：Cat Lover's Diary 2: Pocky Moves! 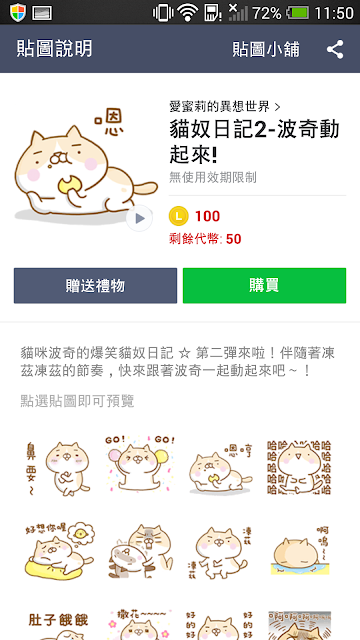 日文名稱：Cat Lover's Diary 2: Pocky Moves! 韓文名稱：Cat Lover's Diary 2: Pocky Moves! 泰文名稱：Cat Lover's Diary 2: Pocky Moves! 簡體中文名稱：Cat Lover's Diary 2: Pocky Moves!